It’s time to treat your mum and thank her for everything she has done for you, with Mother's Day taking place on Sunday 31 March 2019. From tying your shoes and teaching you how to walk, to helping you through your first heartbreak and preparing you for adulthood, you have a lot to thank your mum for. Find the mother of all gifts at a price that won’t set you back with our tailored Mother’s Day voucher codes. 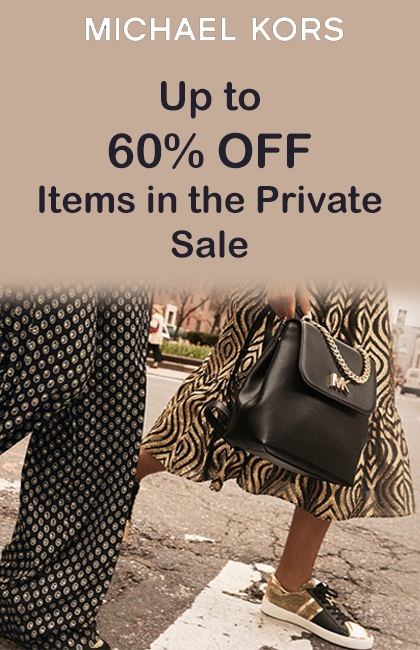 Get a great saving with this brilliant deal and get up to half price off items in the private sale! 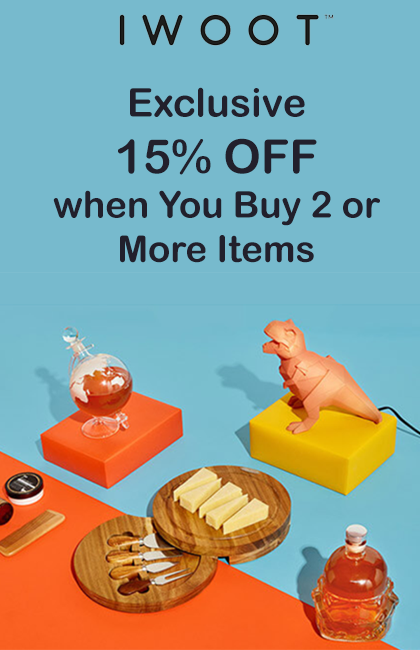 Get an exclusive 5% off orders and shop women's and men's fragrances. 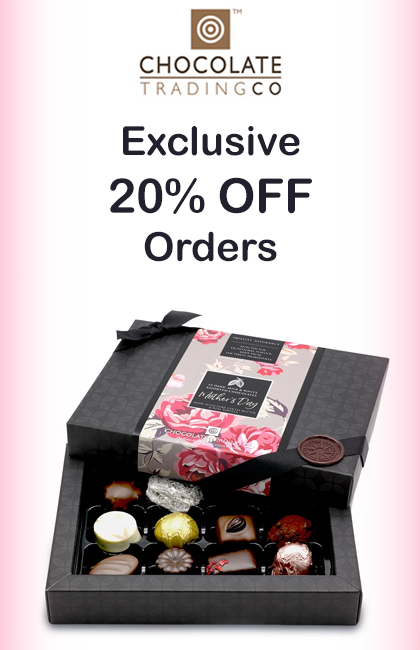 Pick up a great deal with 20% off unmissable beauty buys with this fantastic offer. Plus, receive a free gift with selected items. Beautiful jewellery for less with bargains on fabulous pieces. £50 discount only applies to orders valued over £150. Offer can only be redeemed with voucher code at checkout. Use this great code, and book your dream holiday today. Amazing savings when you apply this code at the checkout. 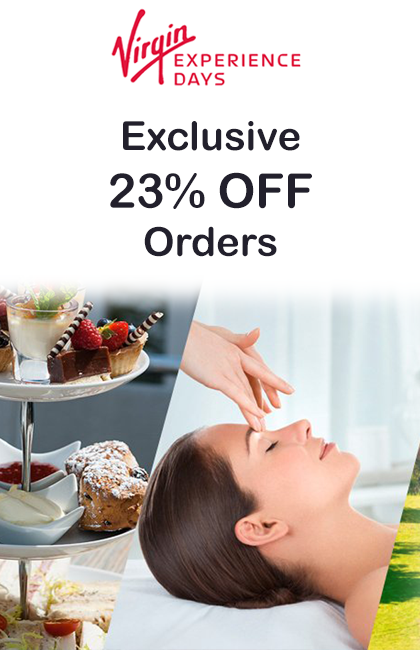 Huge discount across a range of fantastic skincare when you use this voucher code. Choose a complimentary sample with each order you make at jomalone.co.uk. A delightful free gift and a brilliant discount. What's not to love? You can splash out and treat the family thanks to this great promotion. For every main you order a child can dine for just a quid! This unique code is good for a single use. Codes are checked against a live database and incorrect or previously used codes will not be accepted. 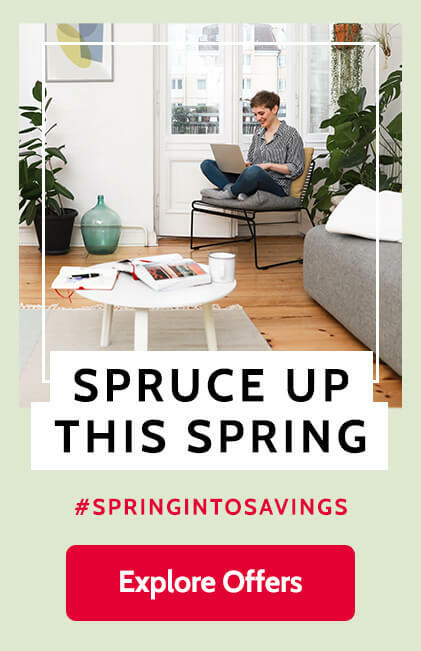 Offer valid from Monday 1st April until Sunday 28th April 2019. Valid Sunday to Friday, Saturdays are excluded. This offer is not valid at Euston, King’s Cross Station, Mayfair and Northumberland Avenue. Wembley and Cardiff St David’s are excluded on event days. Children eat for £1 from our Kids menu or Tiny tots menu. One £1 children’s meal per full priced main dish. Extras will be charged at the normal price. The cheapest children’s meal will be discounted first. This offer is not valid in conjunction with any other offer, discount, set menu, Tesco tokens or takeaway sales. Promoter Head Office, Prezzo Limited. Treat your Valentine to a relaxing day out with these pampered deals on spa days. Here you could get lots of option to spent your free time with discounted price. Choose the package you like the most and utilize this great offer. Head off to the capital with a jam pack itinerary thanks to these incredible deals on top attractions. Get your cards and gifts delivered fast with great prices on next day delivery. Get the experience of a lifetime for less with a massive student discount. Enjoying a great meal is not one that everyone could afford. Experience the best and mouth-watering eatable items for just half price from Virgin Experience Days and make your day an experience. Save on the perfect birthday present with these incredible offers on experiences. Huge savings to be had on glorious gifts. Just in time for Mother's day! Get more value on your night out with these tasty deals on dining out. 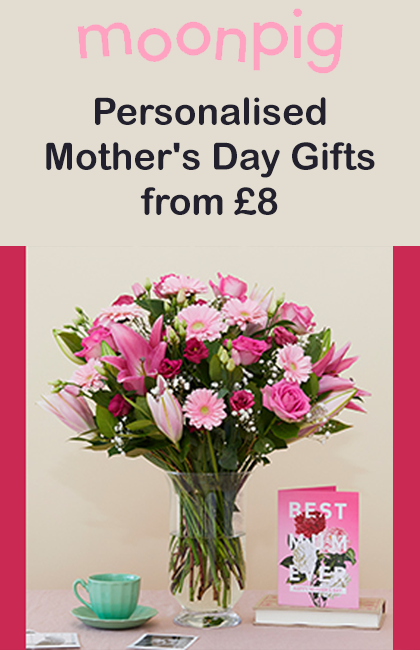 Treat someone special and choose from a selection of beautiful flowers at great prices. You can’t go wrong with flowers and chocolates. It’s a firm favourite for a reason. Check out our discount codes for Interflora and Teleflorist and add the finishing touches from Thorntons. Looking for something a little more personal? Check out Moonpig.com or Funky Pigeon and you can order a Mother’s Day hamper bursting with goodies, as well as a card with all your favourite photos on it. Take a look at buyagift and notonthehighstreet for quirky giftspiration. If you’re still struggling for ideas, check out our discounts for Boots and Marks and Spencer to put together a little package of nice food and bubble bath in a jiffy. Find your mum impossible to buy for? Give her a memory that will last a lifetime with our deals on days out. We’ve got offers on spa days that won’t break the bank, so grab a discount for a massage, facial, or pamper treatment and tell your mum to relax. If your mum is more of an adrenaline-seeker, find exciting days out on Groupon or Virgin Experience Days and enjoy the great outdoors with horse-riding, a Segway adventure or even an alpaca walk. Alternatively, grab a discount on meals out and take your mum for dinner. After all, spending time together is the best way to celebrate.